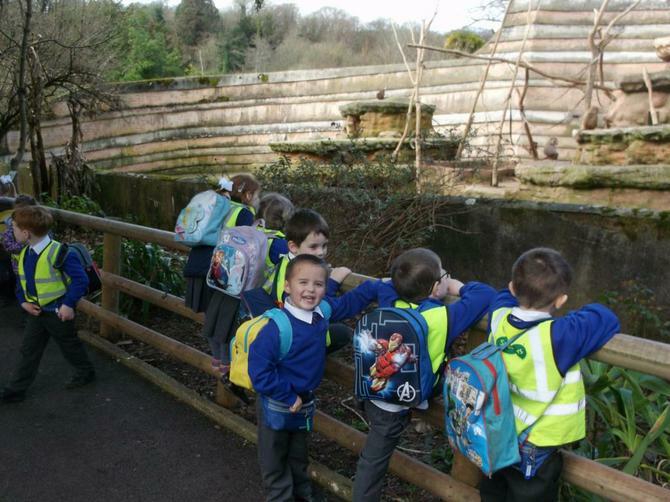 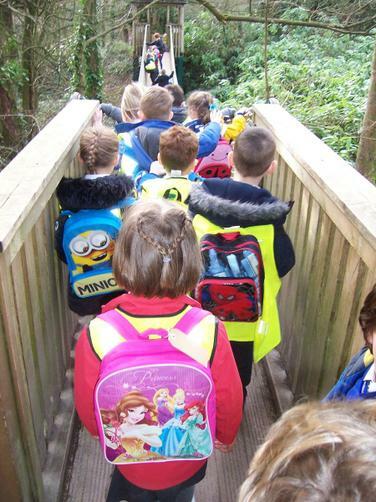 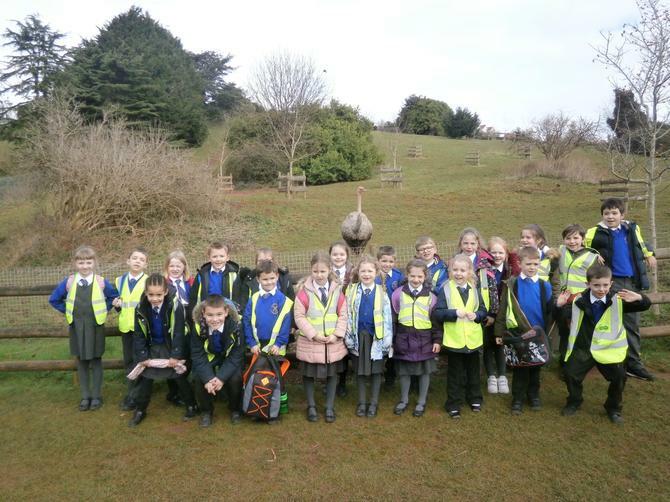 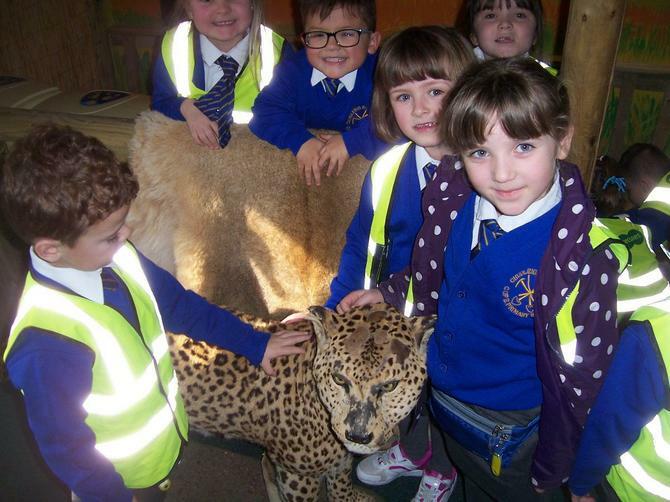 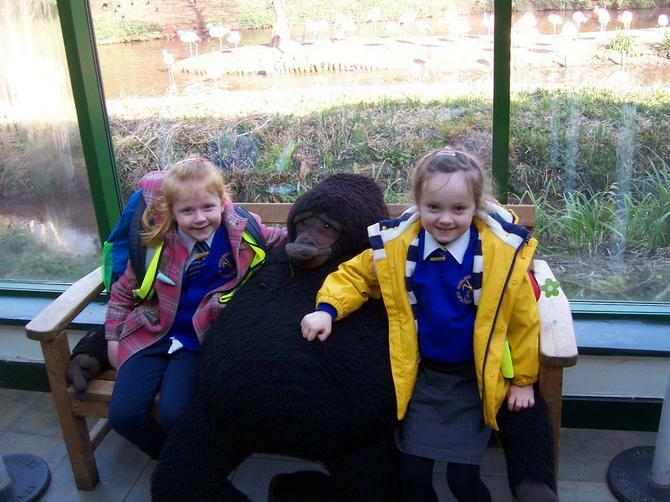 Three classes from Chudleigh Knighton Primary School enjoyed a trip to Paignton Zoo as part of their Safari Topic. 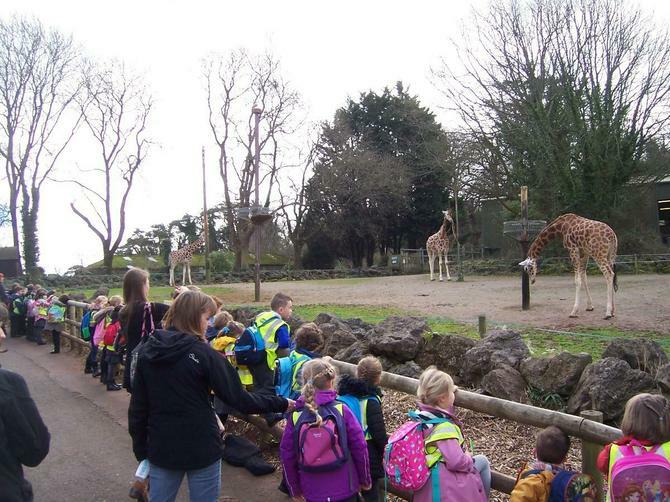 Reception children spent the whole day exploring the zoo and looking at the animals, they especially enjoyed the lemurs jumping about as they headed to their house for their lunch. 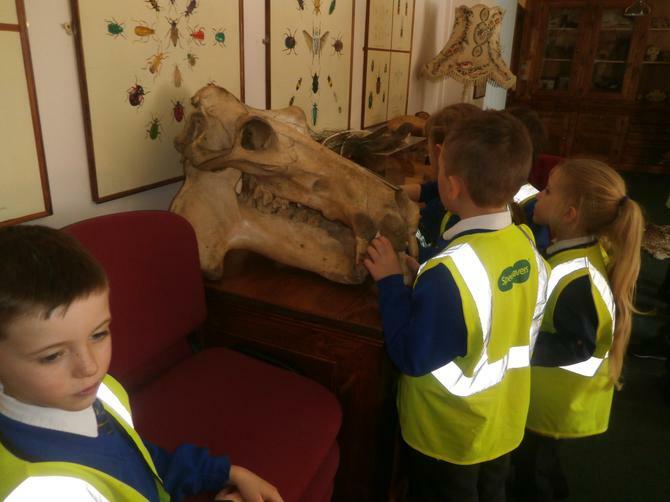 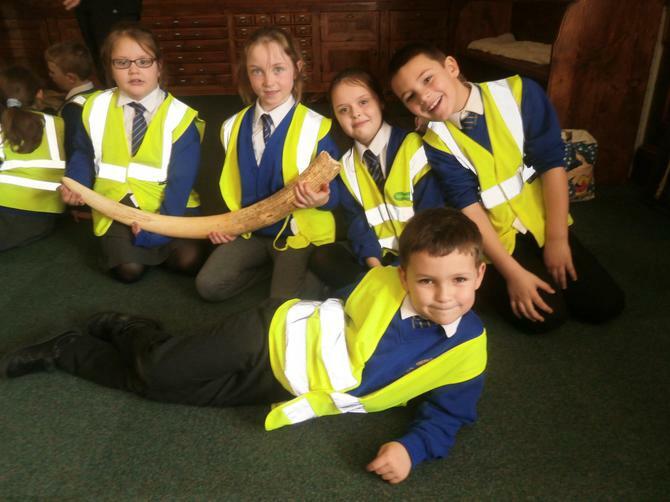 The older children were able to explore the zoo but also spent some time in the Education Centre learning about the animals and examining the many artefacts that were there. 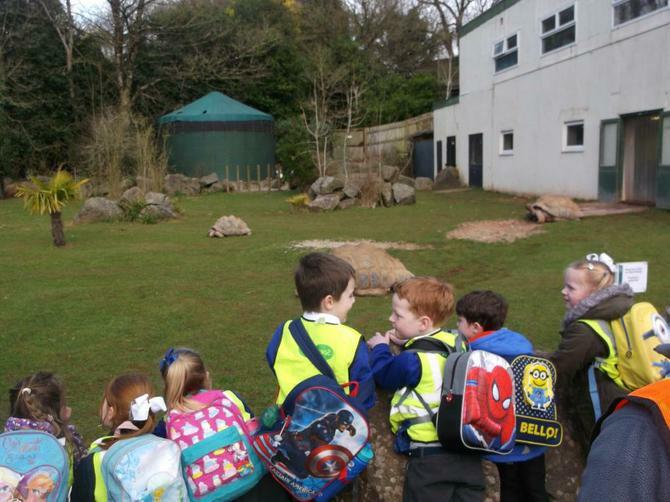 Lunch was an interesting time for the children with peacocks deciding it was their lunchtime too. 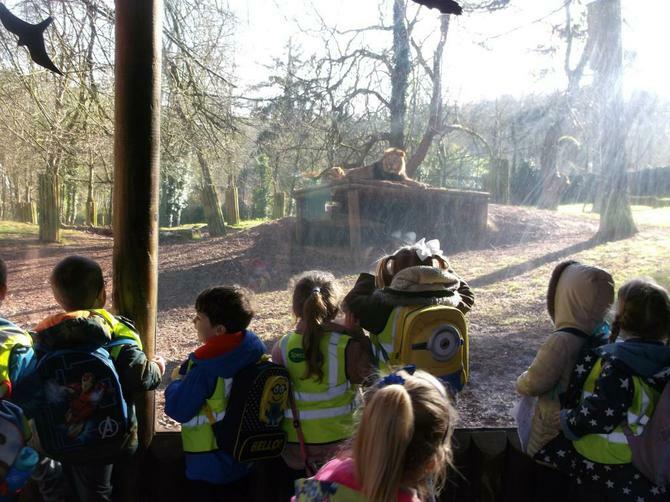 There were lots of stories on the way back on the coach as the children discussed their favourite animal and what they had seen the animals doing at the zoo.